Utilising barbells and weight plates, pump fx provides a progressive, complete-body workout. It also put a new dimension on traditional resistance training exercises such as squats, lunges, presses and rows). 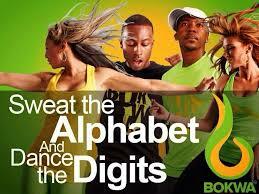 Because the steps are structured as letters and numbers everyone can do Bokwa®. 4-year-old kids.75 year old men and women. People with two left feet who cannot dance. World champion Latin and ballroom dancers. All having a terrific experience in the same class! You would not even realize you were burning up to 1,200 calories in one workout. Zumba® is aclass is designed to bring people together to sweat it on.